Elevate the style and seating availability in a room with an accent chair. Our staff shares their favorite chairs to accentuate a room. “I love the turquoise and southwest feel of this chair. It adds color to any room.” ~ Marla Cockrell, Account Executive. 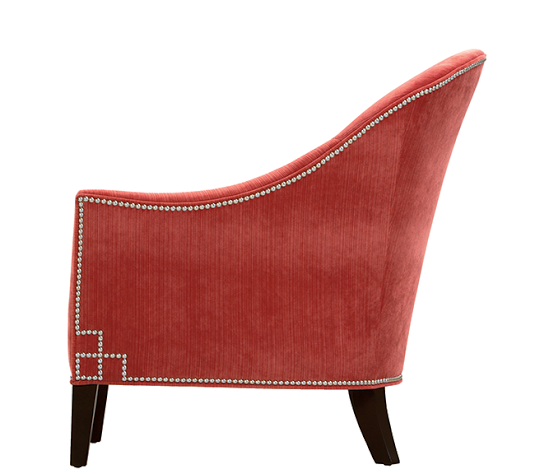 “The details and fabric of this Ethan Allen chair has won me over.” ~ Kim Dillon, Art Director. “This fun and funky chair from Mitchell Gold + Bob Williams is sure to make a statement in any room. 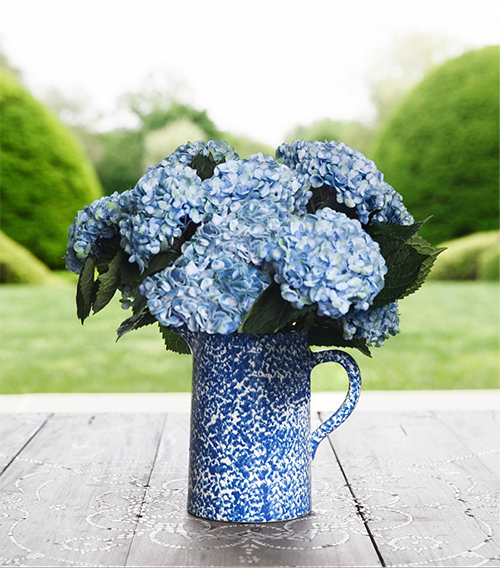 I love the texture it adds to a space.” ~ Melissa Mauzy, Managing Editor.